Simplicity over complexity, legibility over decorations, and most important of all accuracy over function; the people at Seikosha (Seiko Manufactory at Nagano prefecture) made these three values inform their design from conception, such that the very notion of something as simple as telling the time can be perfected. 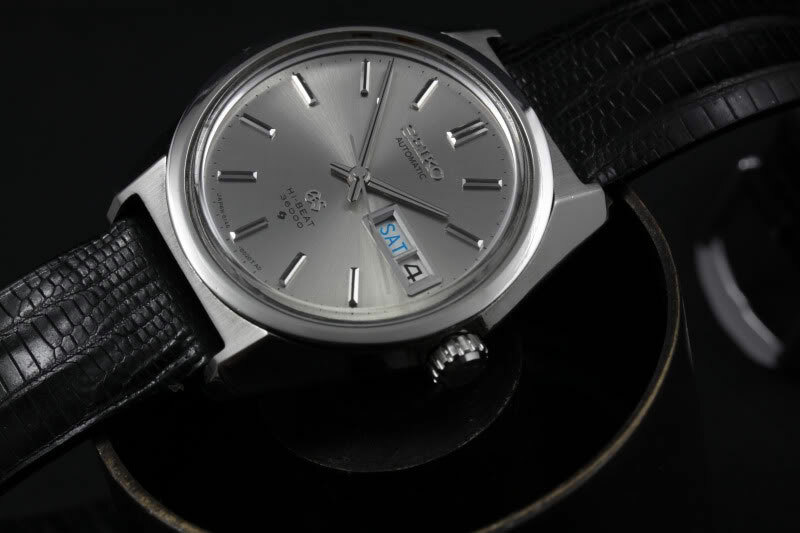 Seiko set a goal that was higher than any Japanese watch company had ever accomplished: to surpass Swiss chronometer standards and create a timepiece to be called the King of all Watches – this was the starting point of the legend that is Grand Seiko. In December 1960, the step towards Seiko’s vision of creating a chronometer certified piece was fulfilled. 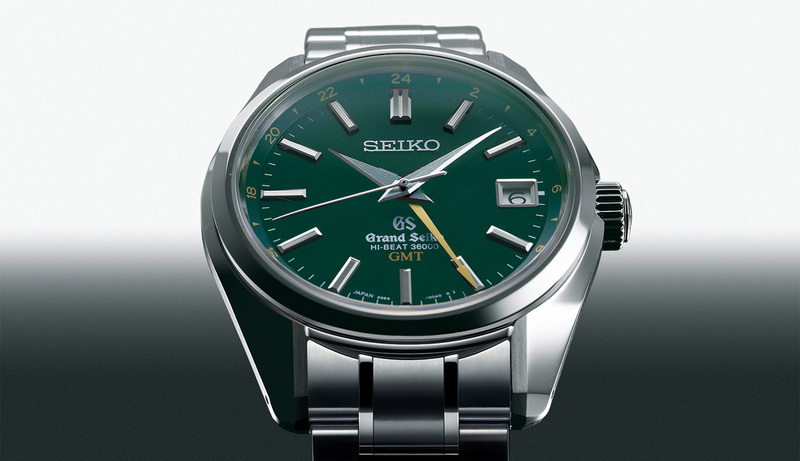 The very first Grand Seiko debuted in Tokyo. Powered by a manual-wound caliber 3180 and beating at a frequency of 18,000 bph (beats per hour, sometimes also referred to as vibrations per hour) or 5 bps (beats per sec). It featured a simple yet elegant gold-filled case, with a chronometer designation on the dial. 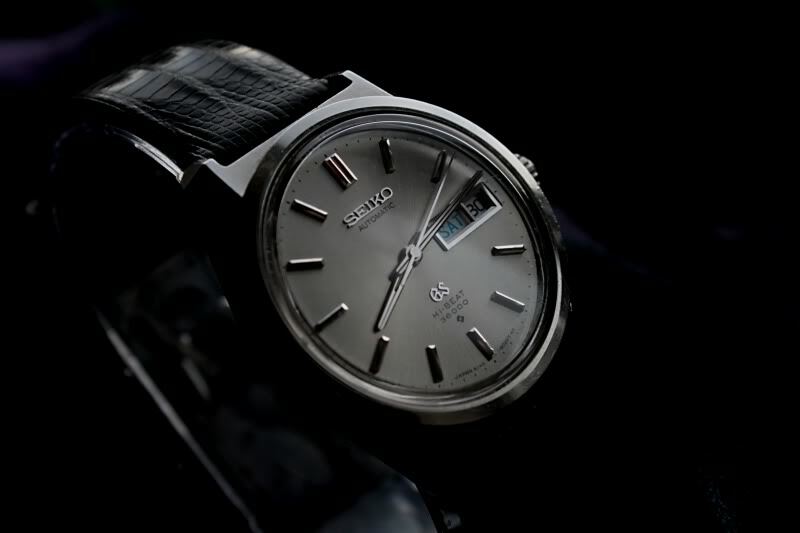 The very first Grand Seiko was finally a reality. 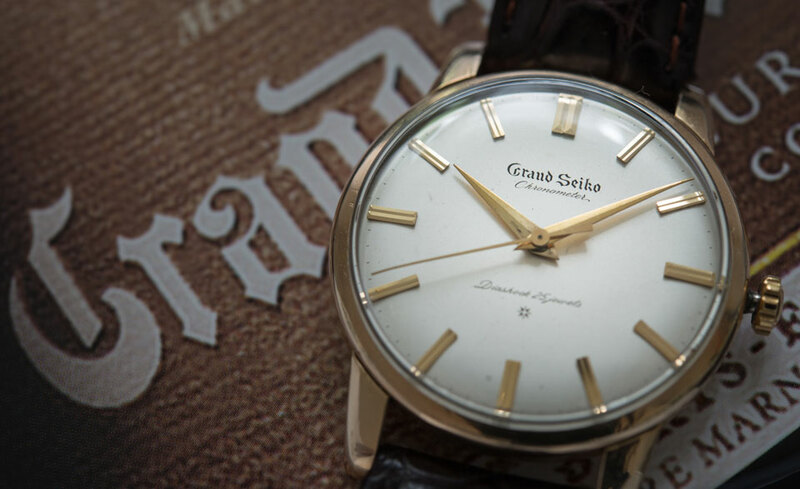 The chronometer designation may have been the initial goal of the original Grand Seiko, but in actuality, the rigorous testing regimen conceptualized and conducted internally by Seiko was a cut above the standards laid out by COSC. 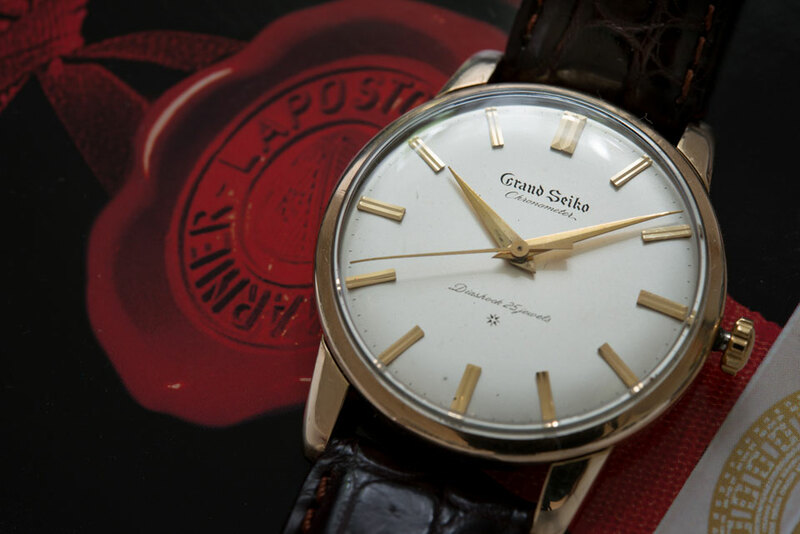 A few years later, the chronometer designation was removed, declaring that the Grand Seiko watches were in a league of their own. With such an unprecedented milestone, most manufacturers would have tried to milk this achievement as much as they could, but Seikosha is not your typical organization. Their commitment to creating the ideal watch has yet to waver, and yet that stability is not enough for Seiko to be the leader in the industry. As Mad Men account executive Pete Campbell once declared, “Stable is one step back between success and failure”. 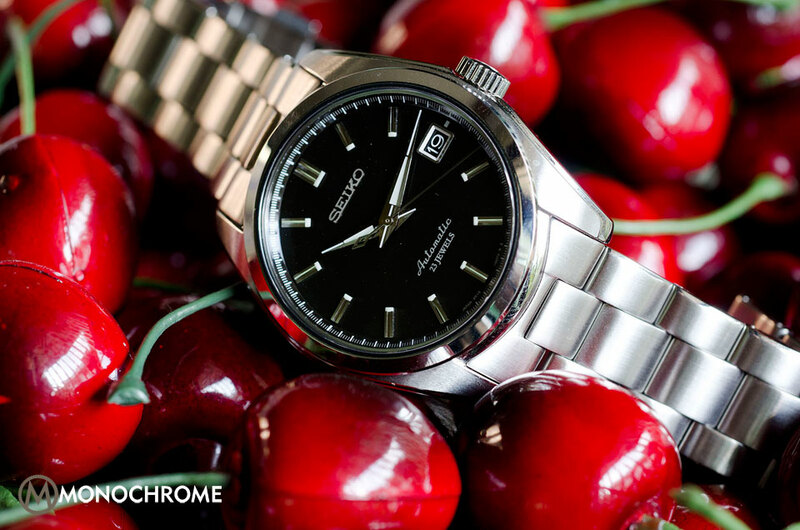 So with such high momentum from the success of the original Grand Seiko, the watchmakers of Seikosha decided to push the envelope even further. Back then, a frequency of 18,000 bph was just average among manufacturers. Advancements on better mainspring tension and the development of better materials and lubricants paved the way for manufacturers to explore the concept of a higher frequency of beats for greater accuracy. As such, the race for higher-beat movement commenced. In today’s standards 28,800 bph (or 8 bps) is fairly common among wristwatches, so one could easily imagine the gravity of developing a 36,000 bph or 10 bps timepiece back in the 60s. Similar to the automatic chronograph race, a joint effort among Swiss makers was needed to develop the very first 36,000 bph hi-beat movement. 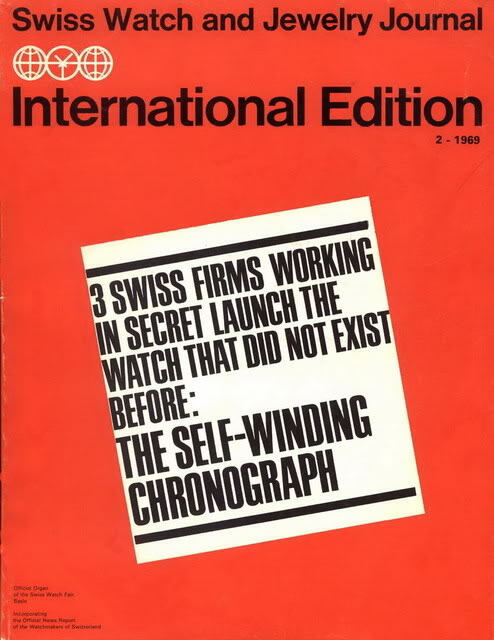 Girard Perregaux headed that effort in 1966, and was first to create a 36,000 bph movement. 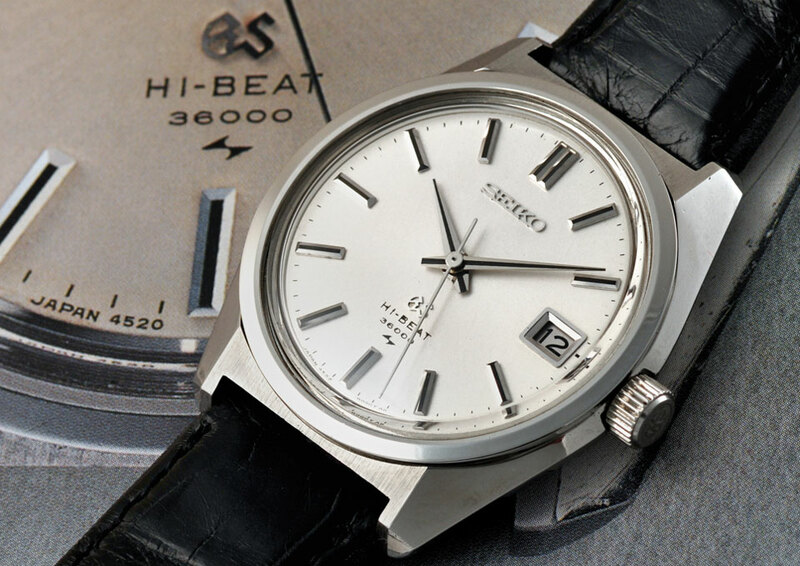 In 1967, Seiko found their stride, their very first Hi-Beat caliber – the hand-wound 5740C. But interesting to note that the cal. 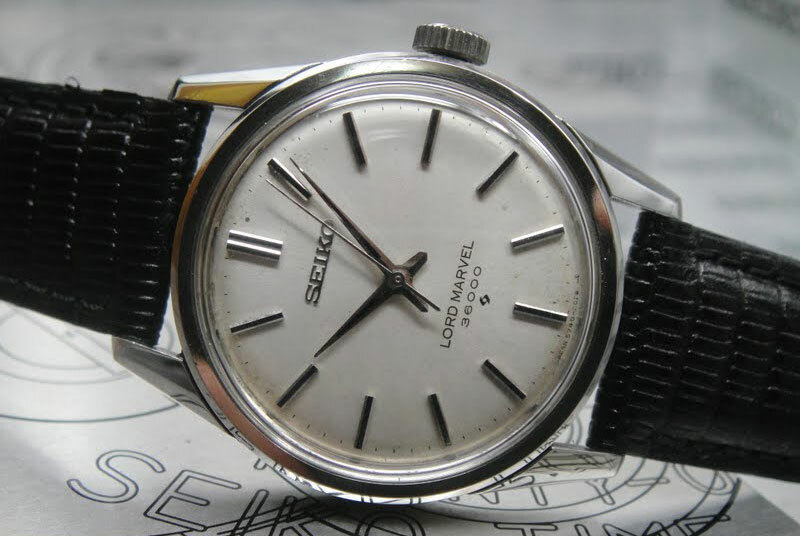 5740C was not built into a Grand Seiko, but rather it was the Seiko Lord Marvel that was honored as the company’s first 36,000 bph or 10 bps watch. Movement Details: Seiko Automatic Cal. 6145/6146, 25 Jewels, Hi-Beat 36,000 A/h, auxiliary hand-winding and hacking mechanism. There are actually two variants of the first Hi-Beat GS, both of which were released back in December of 1967. The photo shown here is the 6146-8000 caliber which features a day and date complication, unlike the standard 6145-8000 which features only a date function. 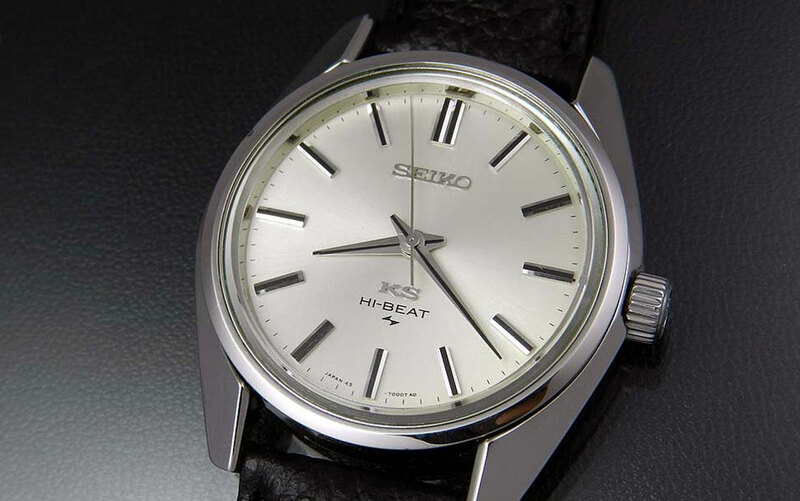 A total of 36,000 of these gems were produced, and it is obvious where Seiko got that number from. Why the fixation on higher-beat movement? Is faster really better, given that mechanical gears tend to degrade more rapidly as beat frequency increases? Despite the pros and cons, why are some manufacturers like Seiko and Zenith insisting on having higher-beat movements while others are not? The answer lies in the escapement itself, or the regulating organ, that comprises of the balance wheel, hairspring, escapement wheel and pallet fork. These parts combined oscillate at a certain natural frequency. For a 5 bps movement, the natural frequency would be 2.5 Hz. A properly designed escapement would settle into a stable oscillatory mode and maintain a constant swing. The design would not be a problem if no mechanical disturbances were delivered to it. However, the natural motion of our hands subject the system to mechanical disturbances that can affect and cause timing errors. Studies have shown that the movement of our wrists are rated at frequencies below 3 Hz (6 bps). As our hands approach the natural frequencies of the escapement, the higher the likelihood for timing errors. So in essence, the higher the beat rate of the movement, the lower would be its sensitivity towards mechanical disturbances. .
Now that we have that concern about accuracy out of the way, the other concern often pointed out by collectors relates to the Hi-Beat movement having “special needs” when it comes to servicing: it requires a special lubricant to maintain those high rotational rates. Evidently, the Hi-Beat Zenith El Primero chronographs were said to require Molybdenum Sulfide-based lubricant, implying a special servicing need. However, there are movement experts who disagree with this allegation of “special needs,” based on their own actual experience working with Hi-Beat pieces. Sufficed to say, such a claim is still an open topic today. 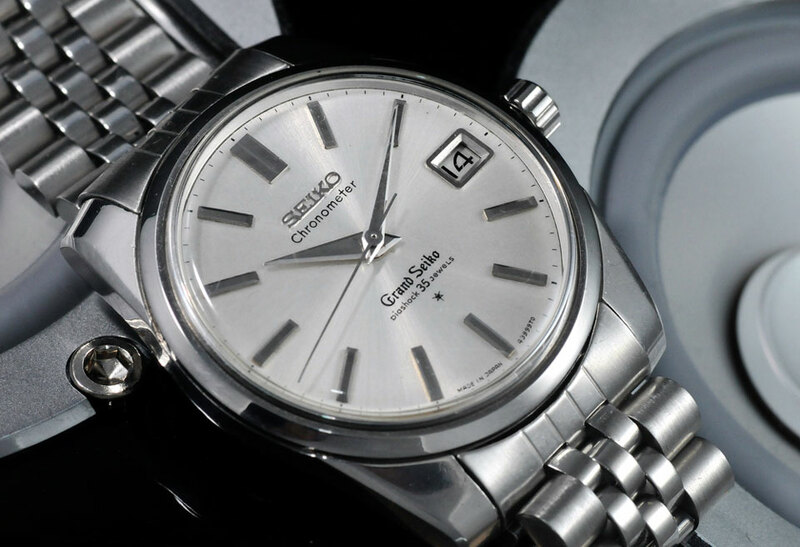 But given the reliability and durability that the Grand Seiko line has been famous for, and adding to that the history and heritage that comes with it, a Hi-Beat GS is certainly one timepiece to own. 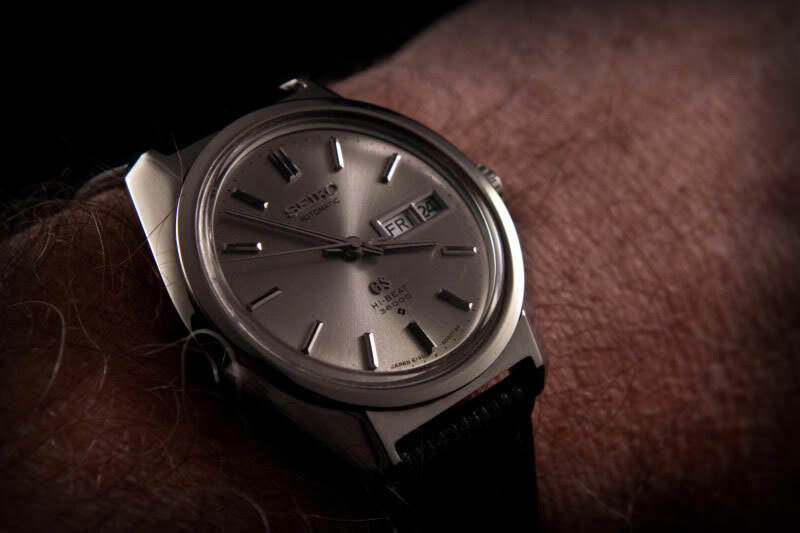 Ultimately, the ideal watch remains an elusive goal, and the makers of Grand Seiko did make a simple watch that nonetheless stands out from the crowd. Perfection remains to be a dream, but boy did they get close. Stay tuned for the next part of Seiko’s Affinity to Hi-Beat Movements. Next up would be King Seiko. References: For a detailed technical analysis on hi-beat movements, check this article on Timezone.com. 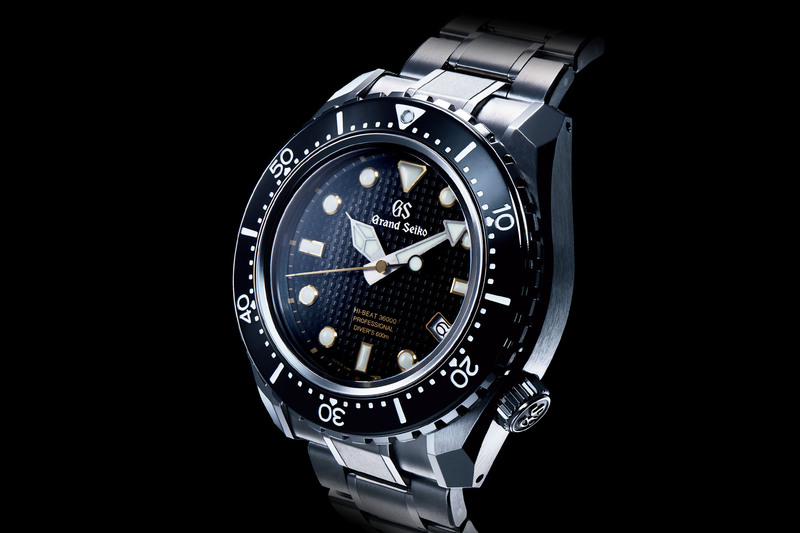 For more information about Grand Seiko pieces, check out their official website. Photo credits: Photo 2, 3, 4 and 8 go to Molle Watch (click here). Credits for photo number 1, 6, and 7 go to Tony from Halfpastthehour (click here). many thanks for your comprehensive review, a great read! Thanks ‘startsomething’, always a pleasure to hear from collectors themselves to share some insights regarding some additional information towards these vintage hi-beats. I got a 5646-8000 Hi-Beat day-date. Don’t know when manufactured. Anyone can tell me? WOW! This is awesome info. on these watches. Thank you so much for writing it. I just got my first vintage GS a 6146-8000 day/date GOLD CAP and it’s in beautiful shape for it’s age.